What Is Personal Injury Protection (PIP) In Florida? Florida is one of ten states that have established personal injury protection motor vehicle insurance. 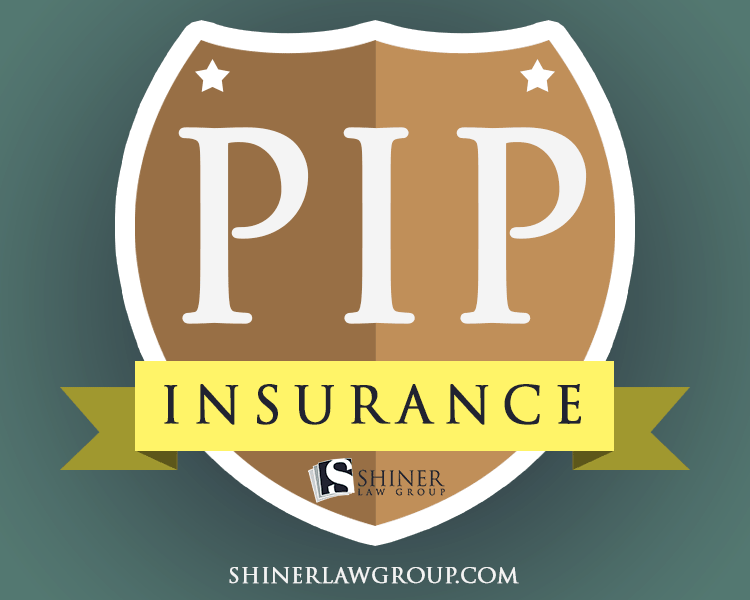 Personal injury protection, or PIP, is a type of no-fault auto insurance. When PIP was written into auto insurance legislation, its intent was to provide injured drivers a certain amount of funds in medical coverage. These funds are immediately available to accident victims. Therefore, accident victims do not have to go through the legal system and establish fault—which, in many cases, takes several months or longer—to receive funds to cover medical bills and other expenses. Personal injury protection covers insured individuals, even if they were at fault for the accident. Personal injury protection also provides funds for children, household members, and certain passengers. For passengers who are traveling in a vehicle that is involved in an accident, their own personal injury protection coverage will be triggered and will be available to them. According to Florida law, all owners of a motor vehicle must purchase at least $10,000 of personal injury protection. To obtain PIP coverage, medical treatment must be sought within 14 days of a motor vehicle accident. Coverage is only available for certain types of medical providers, like physicians and registered nurse practitioners. After legislation was passed in 2012, massage therapy and acupuncture are no longer covered by personal injury protection. Personal injury protection may not be available for treatment that is rendered after this initial two-week period. It may be available, however, through other coverage, such as the at-fault driver’s insurance policy. However, it may take several months for an accident victim to be reimbursed through this coverage. An attorney will be able to help you cash in on your personal injury protection coverage. First, you should keep detailed records of all medical treatment that you receive in those first 14 days. Ask for itemized bills that clearly lay out the costs you have incurred. Without these documents, your claim may be denied. You will need to contact your motor vehicle insurance company to receive your personal injury protection. With the assistance of your personal injury attorney, you should open a claim with your insurance company and explain the nature of your injuries and what treatment you sought. You will provide copies of all medical bills and other related documents to the insurance company. Typically, the insurance company will pay these claims within 30 days of receiving written proof of the injuries and their costs. In some cases, the insurance company may request additional time to review the claim if it is believed fraud may have been committed. Navigating personal injury protection claims may be confusing. With the assistance of an attorney, these claims are more likely to be paid. Have You or a Family Member Suffered Injuries in a Boca Raton Car Accident? If you or a loved one has been injured, you may be able to recover compensation from your policy’s personal injury protection. To schedule your consultation with Shiner Law Group, call 561-777-7700.